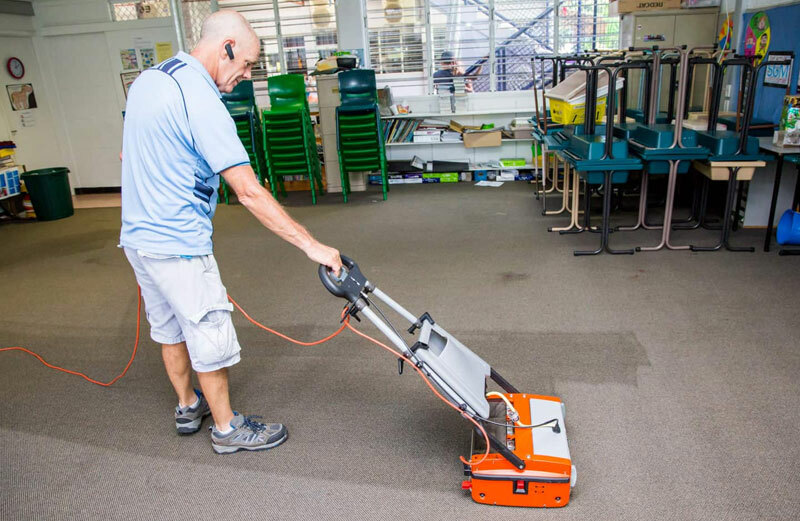 Our trained cleanersvacuum the carpets, clean the interior of office windows, and also clean door glass. 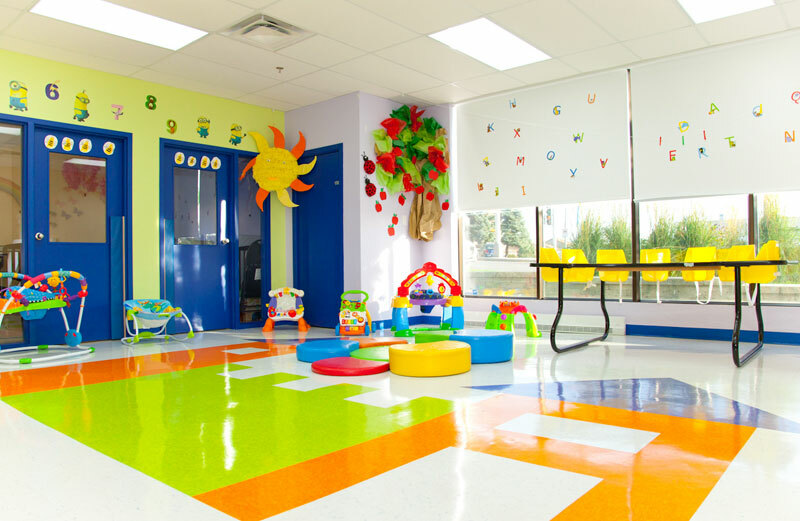 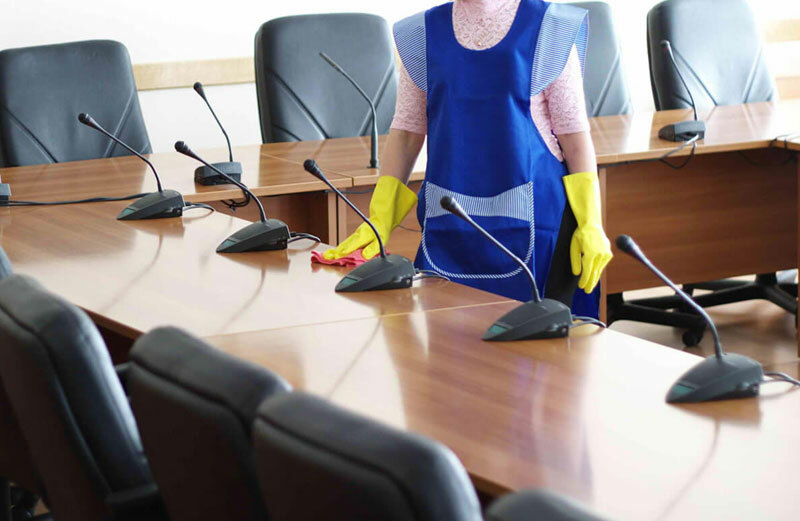 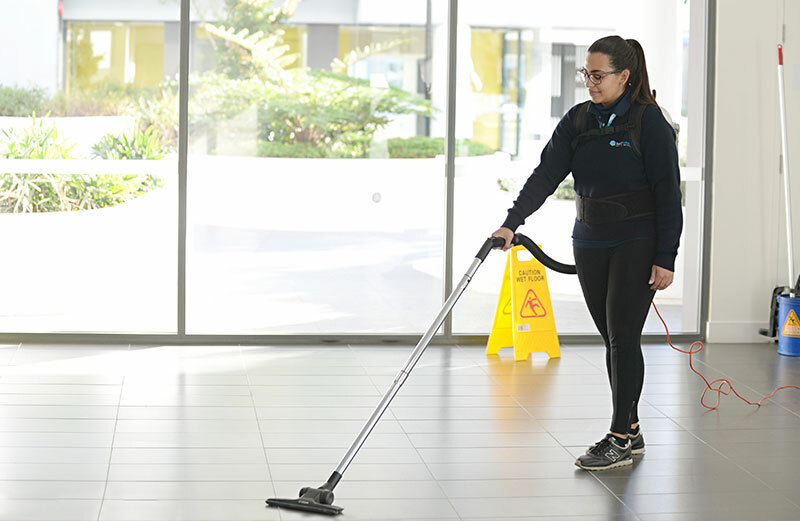 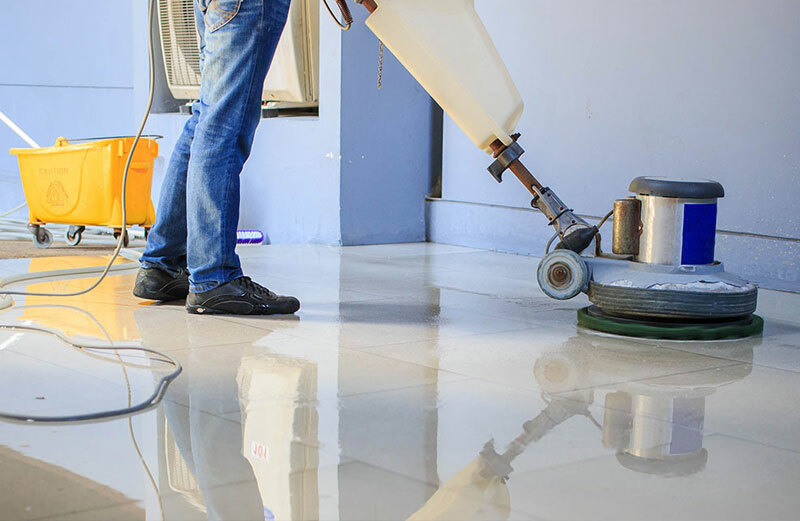 In addition, Tricity office cleaning services also include the dust cleaning of office furniture, empty the trash bins, and also wash office’s toilets and bathrooms. 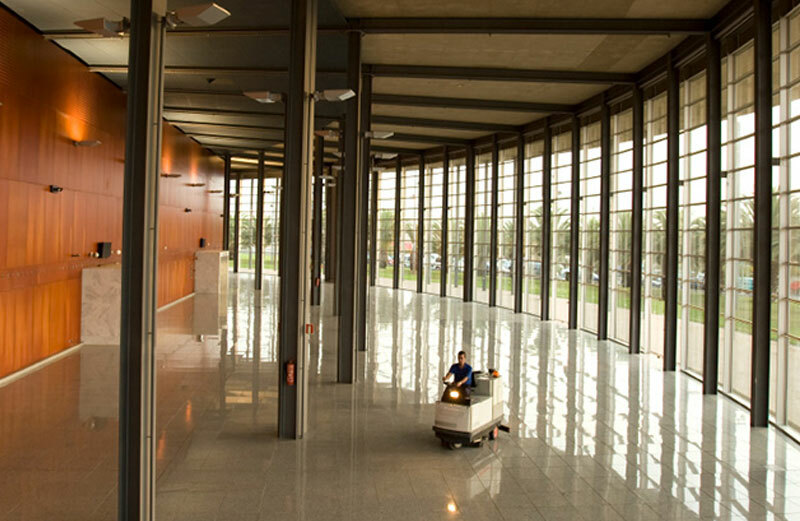 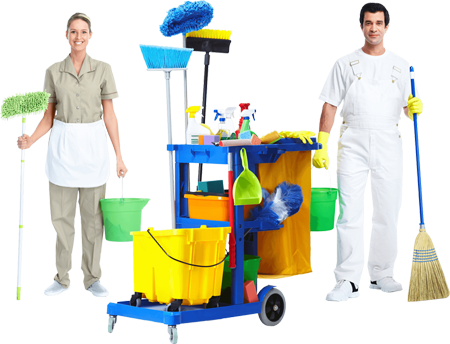 We offer the different suitable options for your office cleaning service, such as daily work or weekly cleaning tasks.